For me, a poem is a piece of writing that expresses one's thoughts in such a way that the reader relates to it. If the reader cannot relate than it should make them imagine and understand the feelings that are being conveyed. Poems are not always about rhyme scheme, but also about the message they convey. 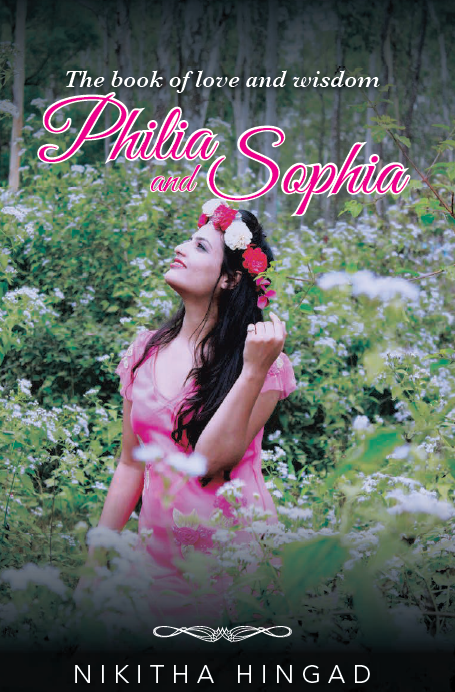 I recently read a poetry book Philia - Sophia, the book of love and wisdom written by Nikitha Hingad. 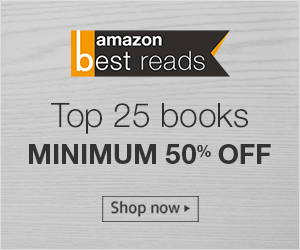 The book is a compilation of poems and writings on love, philosophy and such things. Philia and Sophia are Greek words, 'Philia' translates to Love and 'Sophia' translates to Wisdom and as the title goes, the book is divided in two parts Philia for love and Sophia for wisdom. The book starts on an awesome note with the author introduction itself. The poem clearly narrates the passion that the author has towards writing. The love poems talk about equality, dignity and respect. The poems on love are optimistic and futuristic. The poem lov-o-sophy is a beautiful poem in which every single line is about comparison of love with something like a rose petal and child's smile. Other poems on love are equally good. When we talk about Sophia, the poems make you think and strike a chord with your emotions other than love. The poems from this section also motivate you to succeed and make an attempt to guide on life. The poems in this section speak for both the gender and to me are appealing. One of my favorite poems from this section was Beyond Religion. The book also has sketches that go well with the poems, though I feel the quality of these sketches could have been better. Beauty and Brains are rare to find and this book has both, if it were a girl I would have had a crush on her.